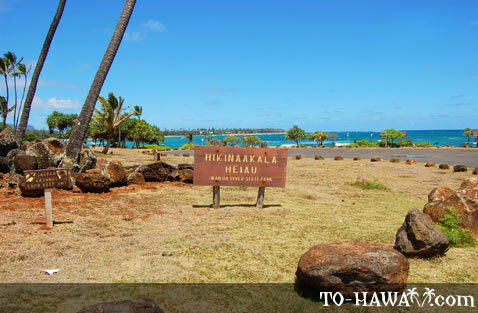 Hikinaakala means the "rising of the sun" in the Hawaiian language. 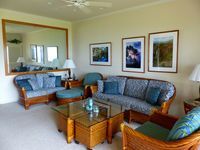 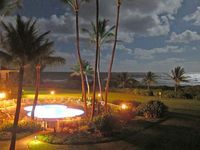 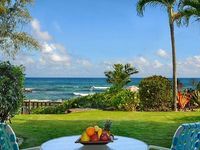 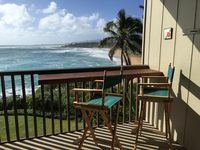 Since it is located on Kauai's east shore, it offers a nice view of the sunrise. 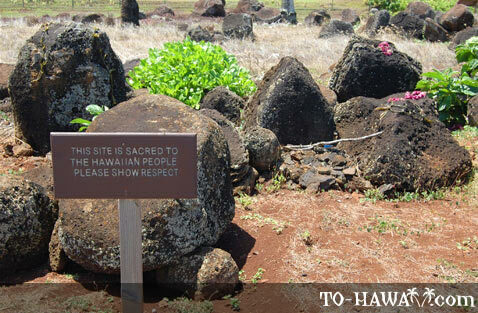 In ancient Hawaii, the dawn was celebrated here with chants and prayers. 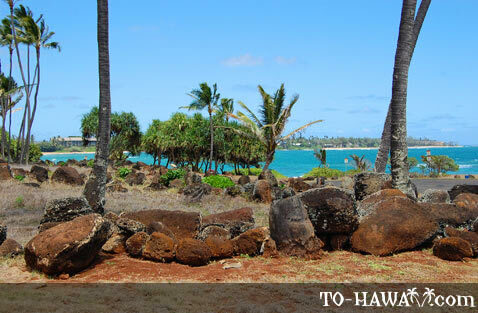 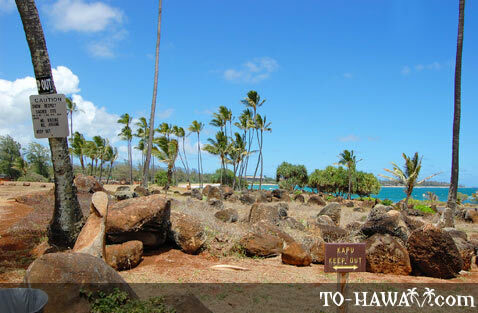 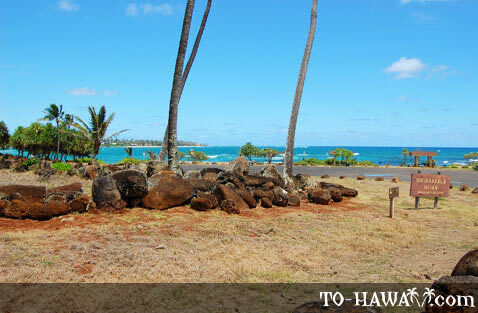 Directions: The heiau is located at the northern end of Lydgate Beach Park. 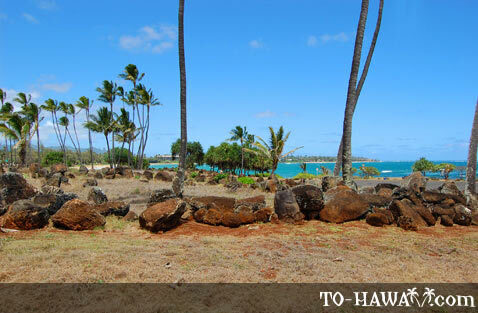 Drive to the end of Nalu Road and park there.